Copenlamp is going to attend LIGHT & BUILDING 2016 fair in Frankfurt. Copenlamp is going to attend Habitat 2016 fair in Valencia. 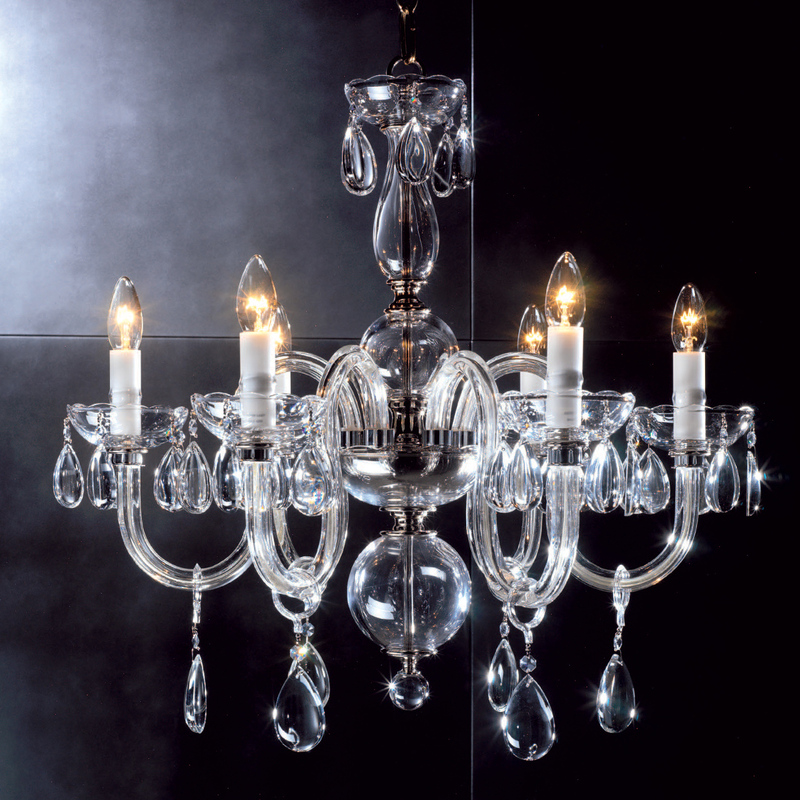 Copenlamp put its chandeliers in Lifestyle Suites Rome Hotel located in the central square Piazza Navona in Rome. Copenlamp has got the Registration Certificate for the Community Brand..
Copenlamp has got the CCC Homologation Certificate to export chandeliers to China. Calle Flora Tristán, 32 - 46970 - Alacuás - Valencia.